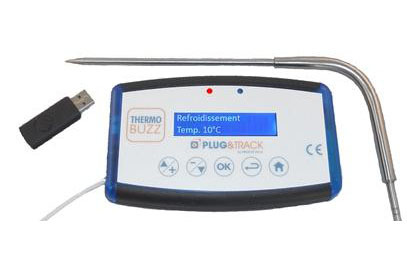 Thermobuzz is a temperature recorder with integrated Buzzer and LED dedicated to monitor core temperatures during cooking, cooling, reheating or any other time and temperature controlled process. 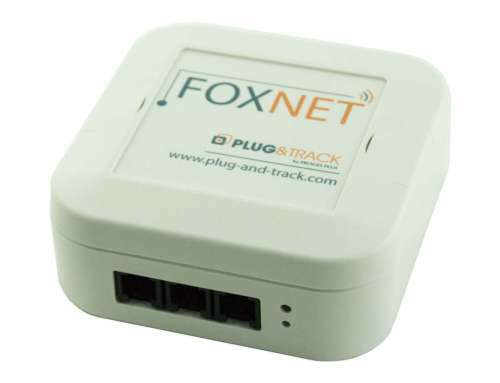 Its Buzzer and green/red LEDs warn you as soon as expected temperature or duration is reached. It stores data and transfers it seamlessly to your PC thanks to the included USB Flash Drive. In catering, regulation enforces to cool food from 63°C to 10°C to 10°C in less than two hours. Place the probe the food, close the door of the chiller and start recording. As soon as the temperature reaches 10°C, the Buzzer will tell you and the green LED will flash. No need to wait for two hours, or to measure temperature manually when starting and ending the chilling process. If the 10°C is not reached in due time, the Buzzer and red LED will also alert you. Regulation also ask you to reach a core temperature of 63°C in less than 1 hour and to maintain it at this level. Insert the probe in the food and as soon as it reaches 63°C, the Buzzer and Green LED will inform you. No waste of time or energy. Program Temperature to reach and time to keep. 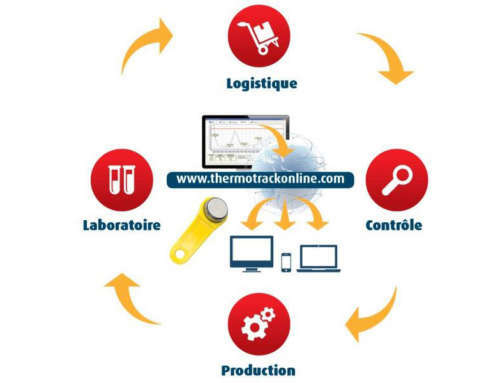 As soon as the target time is reached, Thermo Buzz alerts you. If the minimum In traditional or low temperature cooking the ThermoBuzz is also very useful. As soon as the target temperature and/or time is reached, Thermo Buzz alerts you with its green LED and Buzzer. But is the temperature goes below 63°C, you will get an alarm. Prepare from the PC the list of dishes to monitor, then transfer it to the ThermoBuzz using the USB key. Transfer data from the ThermoBuzz to the PC afterwards. Display graphs and sort the list of values by date. Customize your ThermoBuzz from the PC and transfer setting using the USB key.